Improving the food environment and advancing community well-being in neighborhoods that have historically lacked access requires a coordinated, multifaceted approach, including schools, not-profit organizations, government agencies, business owners, local, state, and national healthy food advocates, farmers, and community members. According to Policy Link, Health Equity is achieved when everyone, regardless of race, neighborhood, or financial status, has the opportunity for health – physical, mental, economic, and social well-being. Achieving health equity requires valuing everyone equally with focused and ongoing societal efforts to address avoidable inequalities, historical and contemporary injustices, and the elimination of health and health care disparities. Children spend over half their waking hours and consume up to 50 percent of their calories at school. Thus, schools can play a vital role in building a culture of health. 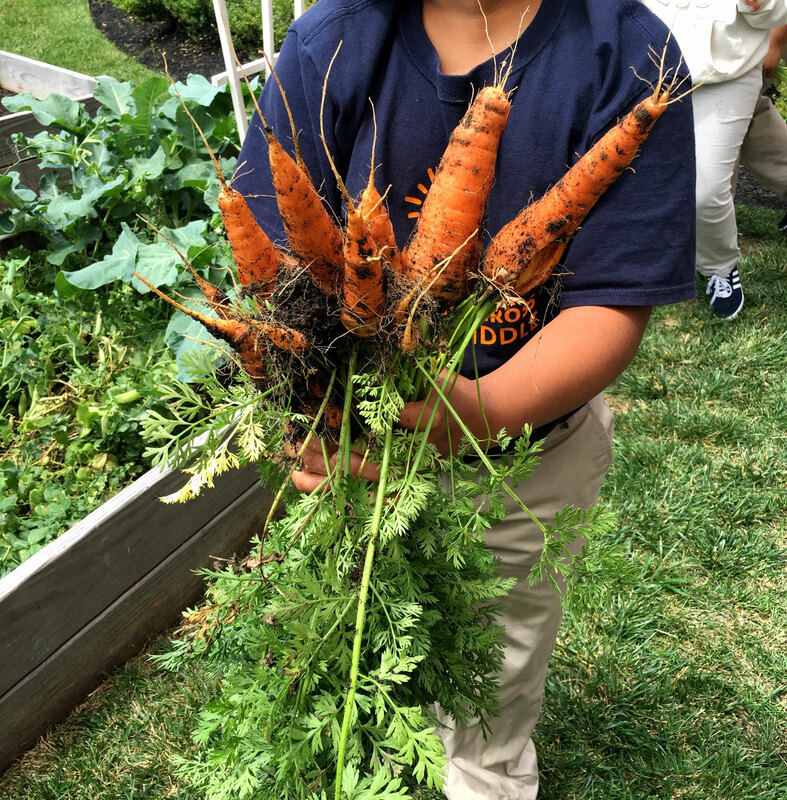 Learn more about how your school can successfully build a culture of health through initiatives such as, New Jersey Farm to School Program, Food Corps New Jersey, Summer Food Service Program, School Wellness Councils and School Wellness Policies and other efforts to create healthier schools. 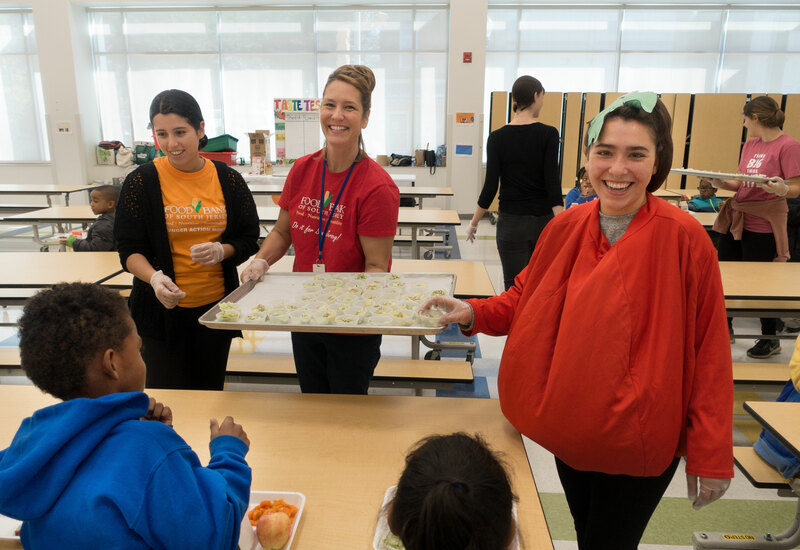 FoodCorps connects kids to healthy food in school through hands-on nutrition lessons, healthy school meals, and creating a schoolwide culture of health, so they can lead healthier lives and reach their full potential. 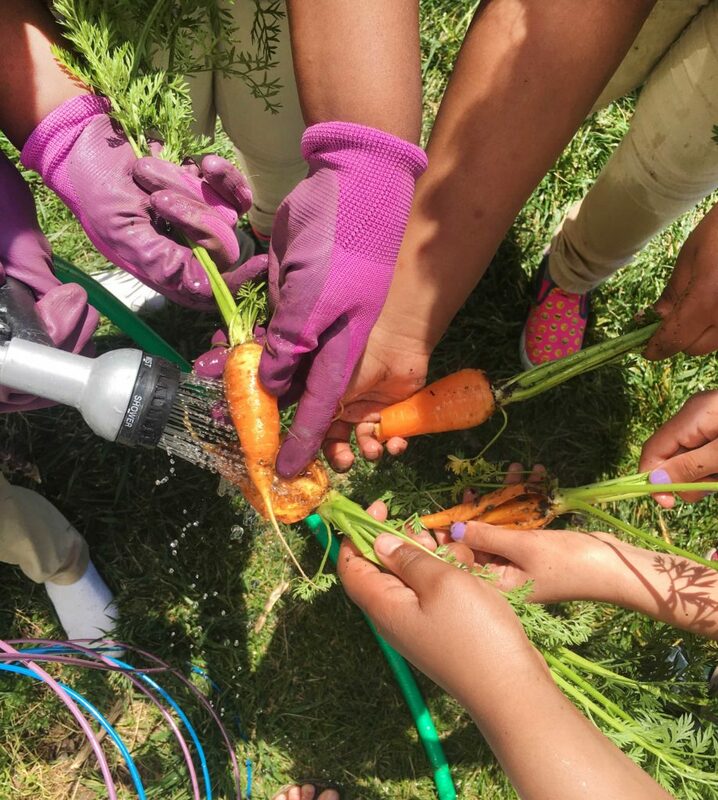 Lexi Mestas is the current FoodCorps service member leading garden and nutrition lessons at KIPP Cooper Norcross Academy. Learn more about Food Corp New Jersey. The Center for Environmental Transformation (CFET) engages, educates, and inspires people to practice a more environmentally responsible way of living on the planet. CFET's Farmer's Market runs on Wednesdays from July through October. The stand is run by Eco Interns, Assistant Farmers, and Senior Farmers. All of the produce sold comes from their gardens in Waterfront South and has been grown without the use of chemicals. 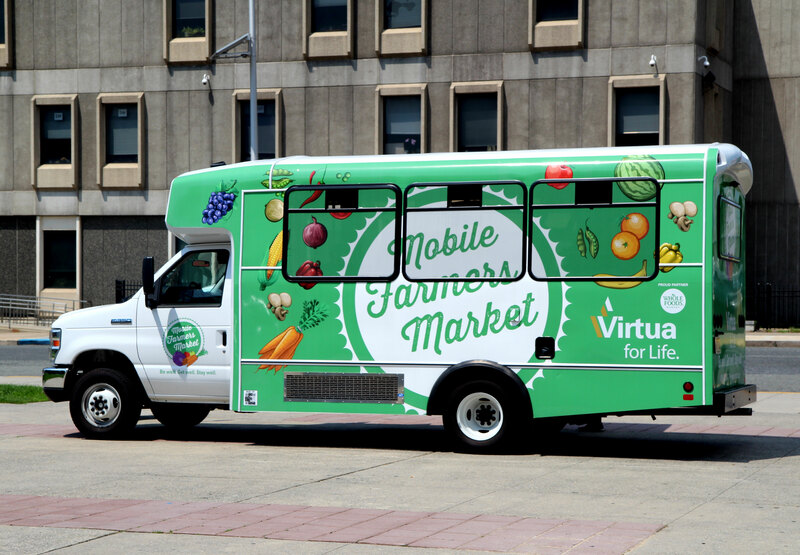 With the goal of improving health and ensuring good nutrition in under-served areas identified as food deserts, Virtua Health Systems provides a Mobile Farmers’ Market with access to produce year round. Check out the Virtua Mobile monthly calendar to see days/times when the mobile market will be coming to a neighborhood near you. 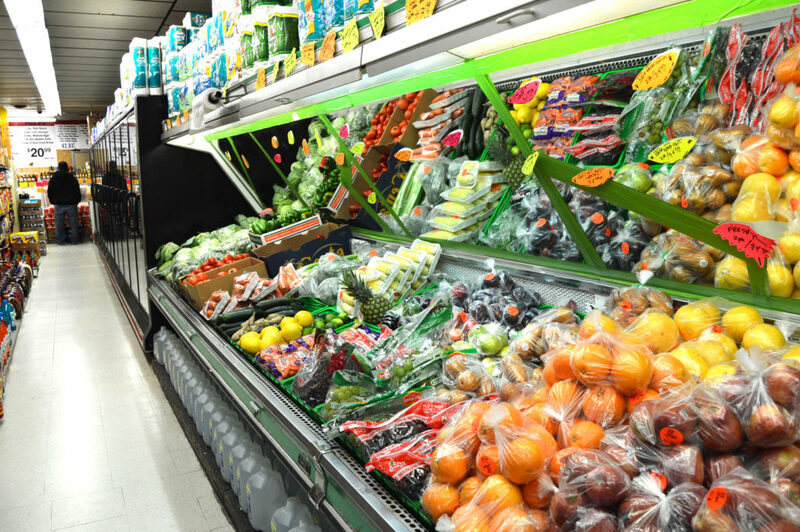 The Healthy Corner Store Initiative is a successful model for increasing the availability of healthy food in corner stores by identifying a continuum of readiness for store changes. The program builds relationships with store owners and asks them to make gradual changes with support and training. With this assistance, store owners are willing to sell healthy products and believe these changes can be sustainable and profitable. In Camden, NJ, The Food Trust is funded by Campbell's Healthy Communities. 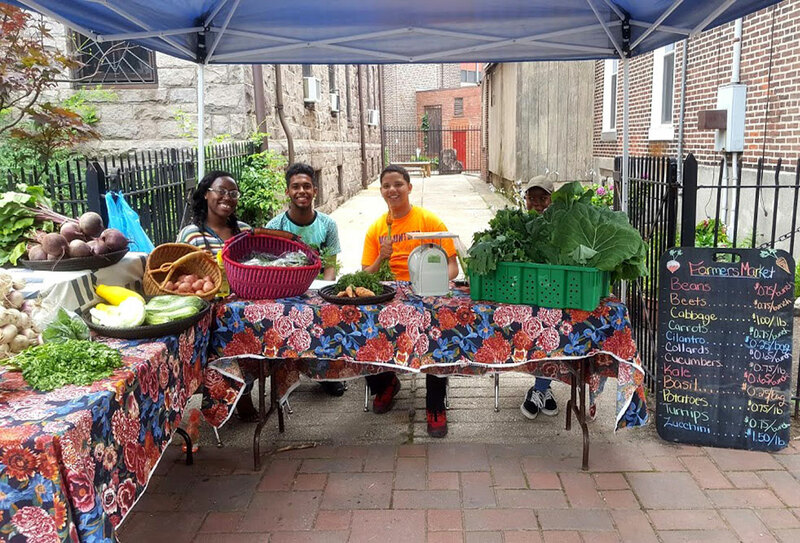 Learn more about the Food Trust Healthy Corner Store Initiative here.